Improve your suspension and steering with replacement suspension and steering parts. 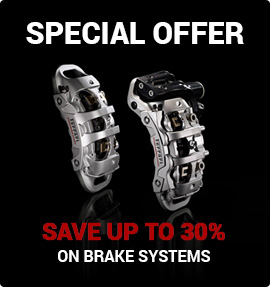 A Large range of brake parts for your car. QFM brake pads, Bendix, brake pads & shoes, Delios Rotors, Reconditioned Calipers & more. A Large range of Speco, Autometer Genuine Holden Clusters & Guages. Large range of LS1 Camshafts, Valve Springs, Lifters and a lot more perfromance parts. Everything needed to convert your vehicle with an late model LS1, LS2, LS3 or LSA Engine. Pacemaker Extractors, Hi Flow Catalytic Convertors, Flanges, Cat removal pipes.